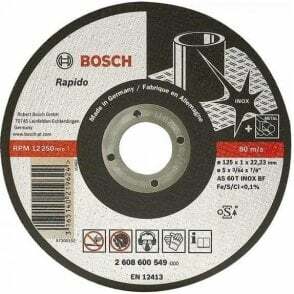 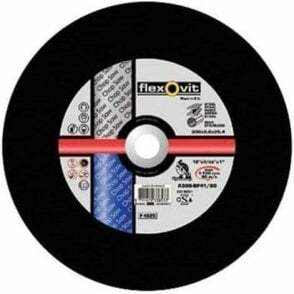 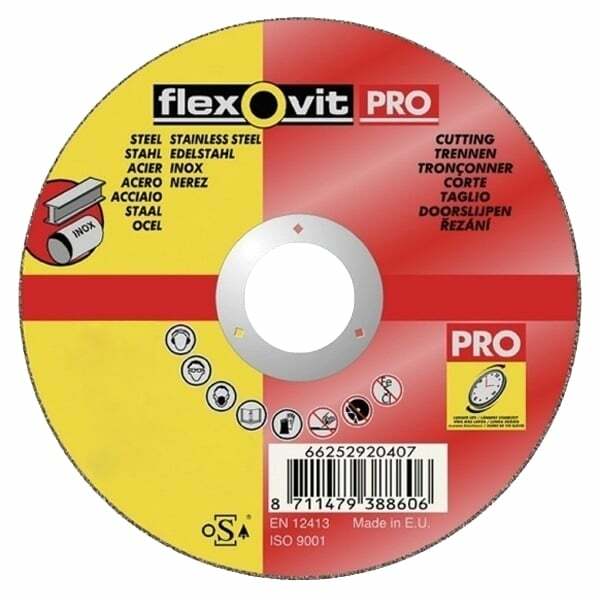 Standard grade - for general purpose grinding of stainless steel and harder ferrous metals. 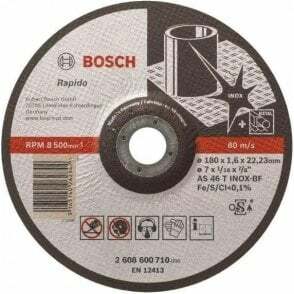 General purpose grinding of ferrous metal welds and structural steels. 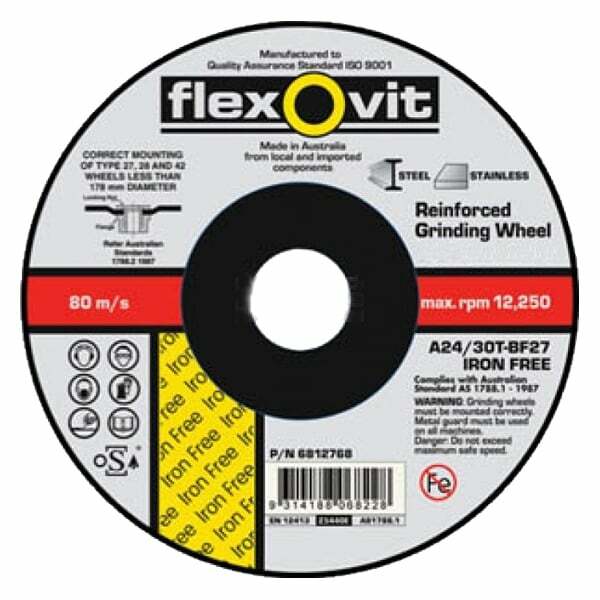 Excellent grinding performance and life.